The company hopes that it will be able to fly up to a height of 60,000 feet, and stay airborne for up to three months at a time. 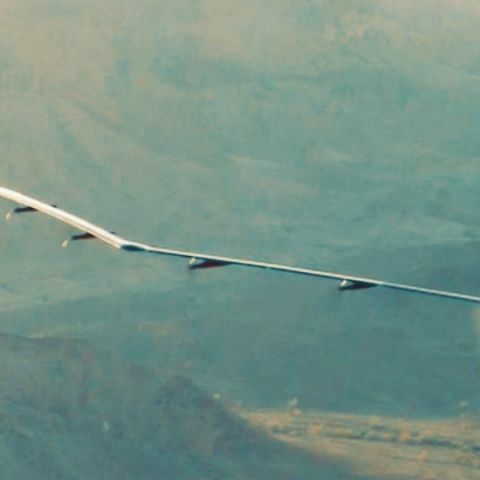 Facebook has announced that it has successfully completed the first first full-scale test flight of Aquila, its solar-powered unmanned aircraft. The Aquila is a part of the company's efforts to bring affordable Internet connectivity to people in remote locations. 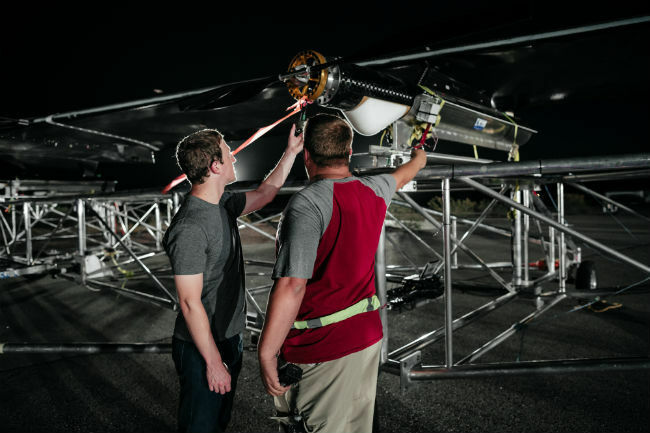 The test was supposed to last for about half an hour, but the company says that the low altitude flight was so successful that they ended up flying the aircraft for 90 minutes. The company also noted that before this flight, it was testing a one-fifth version of the Aquila for several months. When complete, the Aquila is expected to circle a region of up to 60 miles in diameter, and beam internet connectivity down from an altitude of 60,000 feet using laser communications and millimeter wave systems. Further, the aircraft is also expected to fly for up to three months at a time. It has a wing span greater than a Boeing 737, but weighs hundreds of times lesser than the passenger aircraft. The company also says that at cruising speed, Aquila will consume about 5,000 Watt power, which is about the same as three hair dryers. 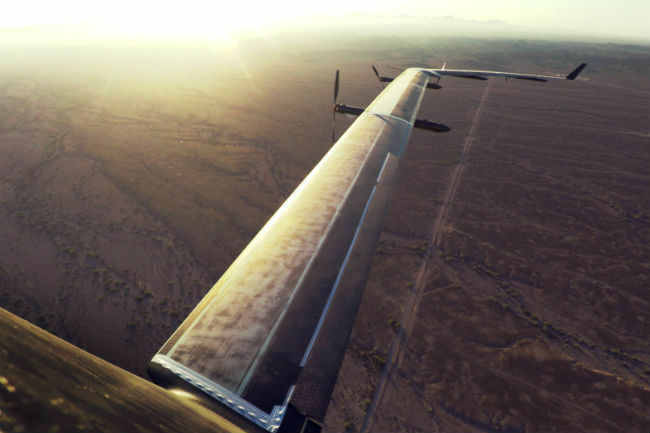 Facebook plans to push the aircraft to its limits over the coming months and years. 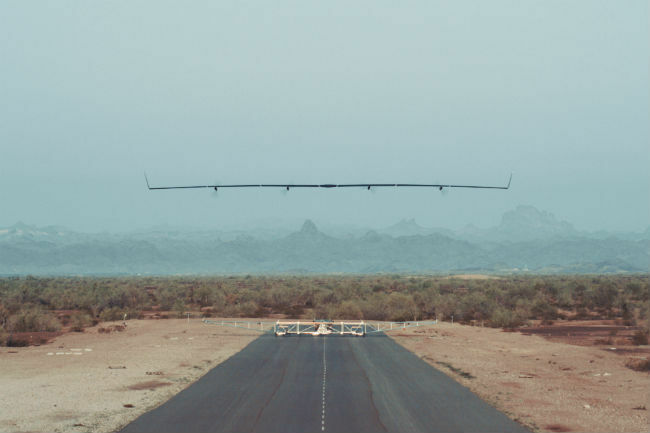 Eventually, the company plans to take to an altitude of over 60,000 feet, and fly it over a remote region for up to three months at a time. However, in order to do so, it will have to break the world record for solar-powered unmanned flight, which currently stands at two weeks.